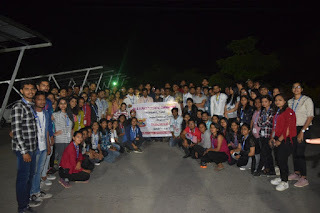 Dr D Y Patil Knowledge City, Charholi (Bk),Lohgaon,Pune- 412 105, Maharashtra- India. 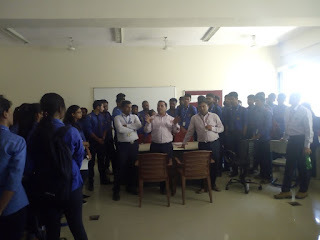 Computer Engineering Department had organized a B.E. Project Exhibition -2019 on 28.03.19. 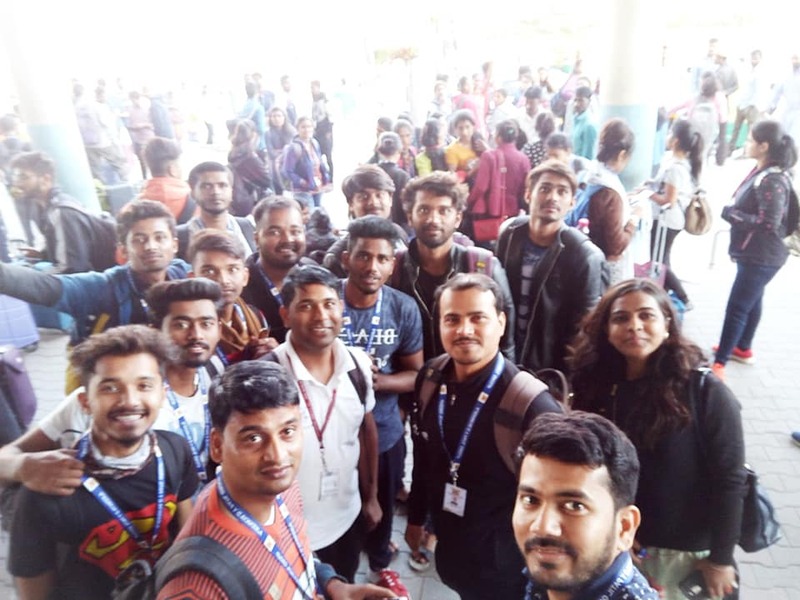 Total 26 Project groups were part of the Project Exhibition. The Project Exhibition were open for all the guests from 11 am to 5 pm. 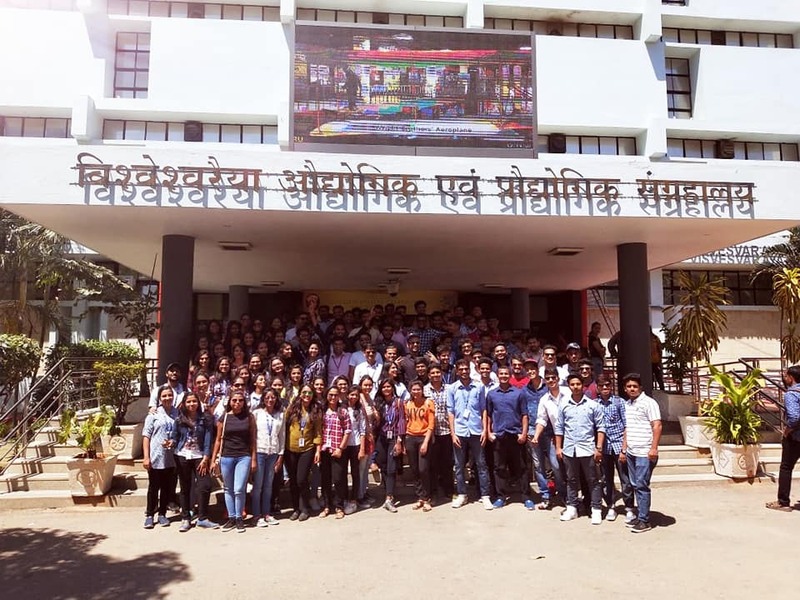 There were 26 Projects of which 8 Projects were Sponsored by different industries in and around Pune and the remaining were based on Research ideas. The Projects were from different domains like IOT, Data Science, AI & Machine Learning, Cloud computing, Natural Language Processing, Image Processing etc. 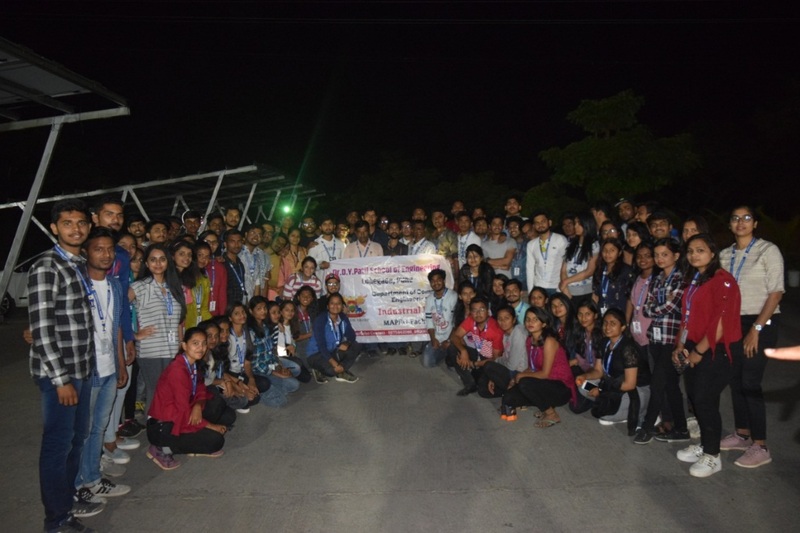 Maximum projects were based and addressed to solving the real world challenges. 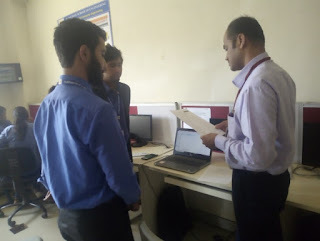 Prof. Bahubali Shiragapur and Prof. Nishikant Surwade - Coordinators of Technology Business Incubation Center (TBI), DYPSOE, visited the Exhibition and guided the students on the process of "How to apply for funds" for product development, seed money for start up under TBI Centre. 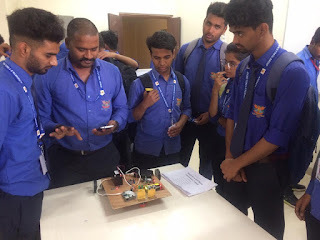 The Project Exhibition was visited by Dr. Soumitra Das, HOD-Computer Engineering, Staff Members, SE and TE Students of Computer Engineering Department and interdepartmental students. 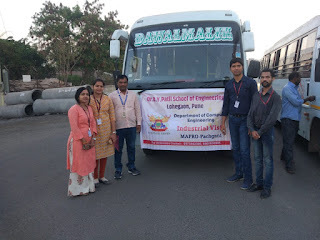 ASSOCIATION OF COMPUTER ENGINEERING STUDENTS (ACE) of Department of Computer Engineering, had organized an Industrial Visit for S.E. 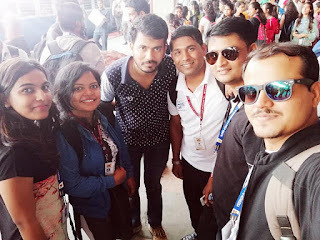 Students to Mapro Food Park, Mahabaleshwar on 19th March 2019 Tuesday. The Students experienced the process of production at Mapro Food Products Division, which is a great experience for them. 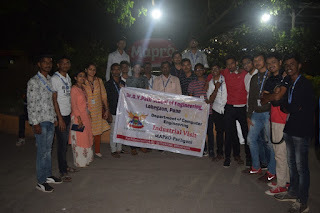 A short movie , about the history and functioning of Mapro Industry was shown to students . At last the Students was allowed to visit various sections of the Mapro Factory. 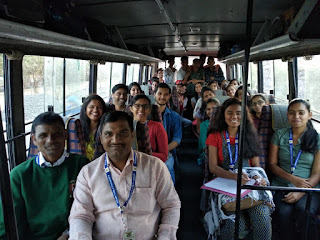 After the Industrial Visit, the students visited the places in and around Mahabaleshwar. 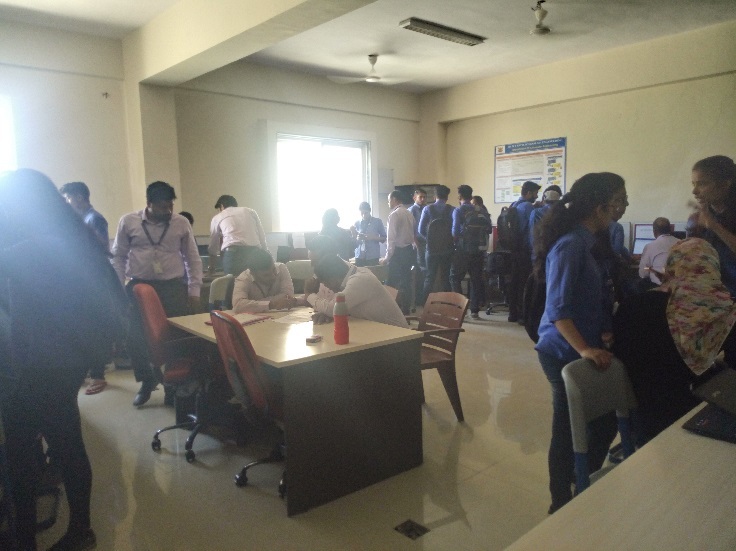 A total of 95 Students and 06 Staff Members were part the Industrial visit Team. 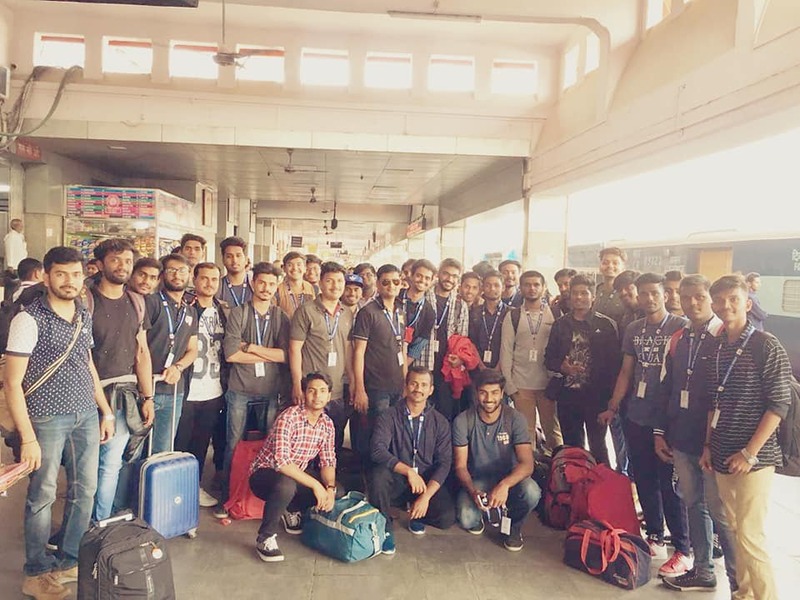 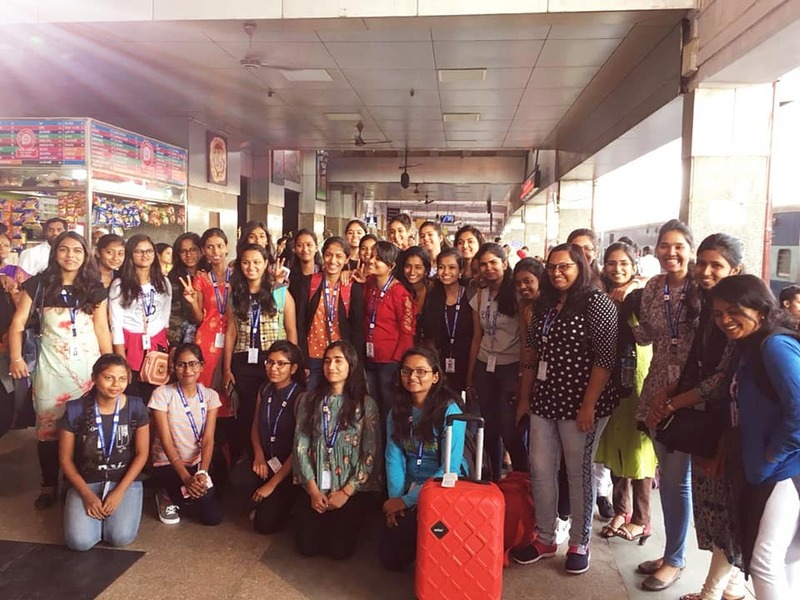 As part of Curriculum, the students and faculties of Department of Computer Engineering have visited Bangalore for 5 days. 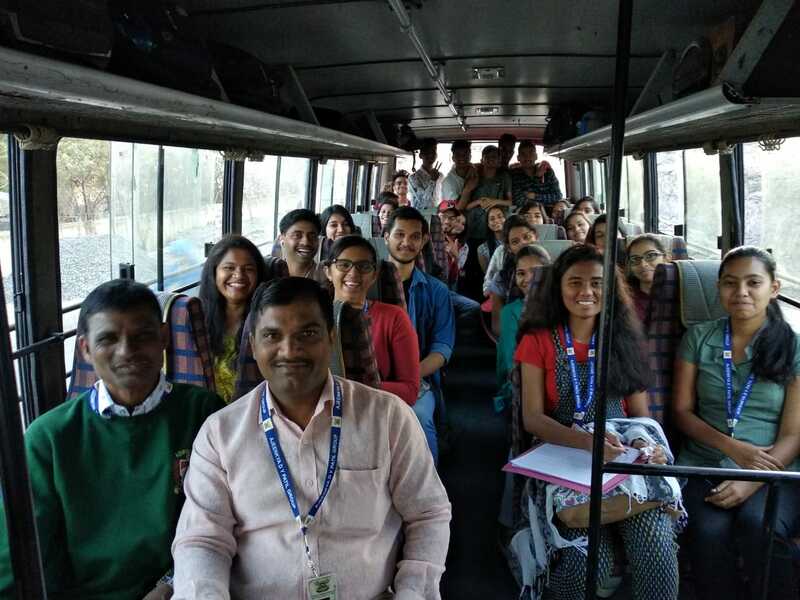 During their 5 Days visit the students and faculties have visited ISRO, HAL, ISKON TEMPLE, VISHWESHWARAYA MUSEUM, LAL BAGH. This was a great experience for all us. 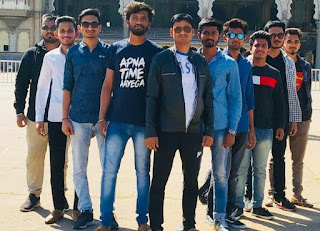 The Department of Computer Engineering of Dr. D Y Patil School of Engineering, Charoli, Lohegaon is organizing a FAREWELL PARTY for its Final Years Students on 5th Apr 2019. The official name is "ALOHA 2K19". The ALOHA 2K19 will start at 11 am and ends on 6.30 PM. The Main Cultural Event will be organized in Auditorium. 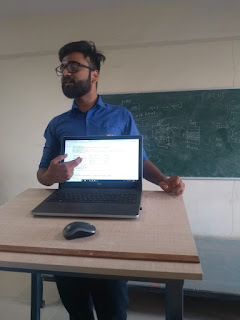 First session of "The Prometheus"
Under that the first session will start tomorrow on *Introduction to Artificial Intelligence and Machine Learning* and If time permits, We'll build a simple image classifier. students to be present at 8.30 am in the computer department so as to start the session as soon as possible.